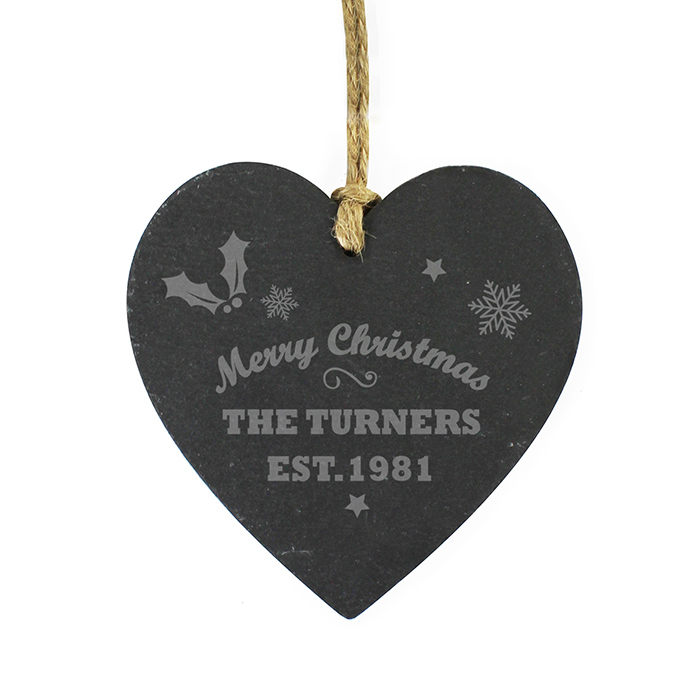 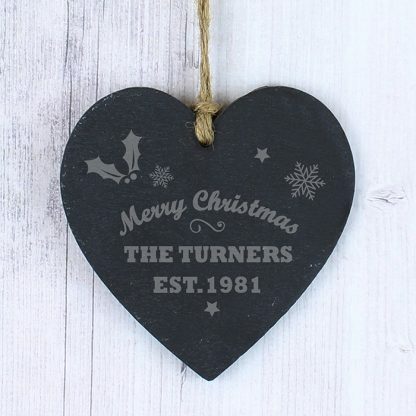 Add a touch of rustic charm to your home this Christmas with our Personalised Merry Christmas Slate Heart. The words 'Merry Christmas' are fixed text and part of the design. 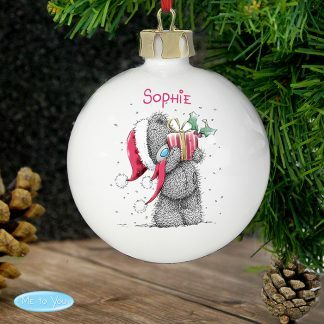 You can personalise the decoration with a message over 2 lines.